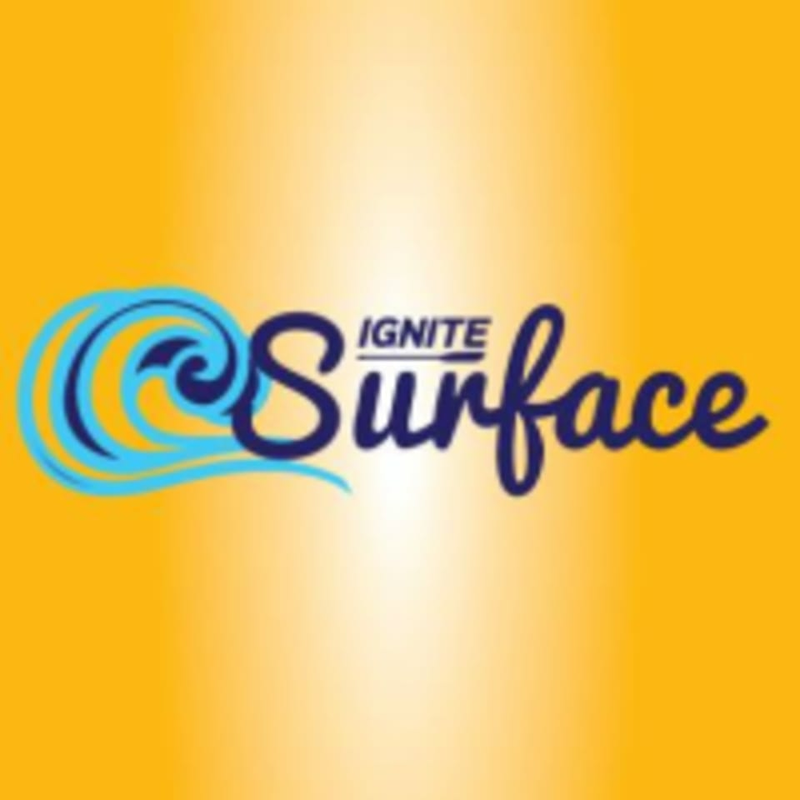 Start taking classes at Ignite Surface - Watersports and other studios! IGNITE Surface invites you to experience The Palm in a way you never thought possible. Stand Up Paddleboarding (a.k.a SUP) is a super fun and great way for all levels and ages to get out on the water. Kayaking is one of those activities that anyone can do! It is safe and fun for all ages and lets everyone experience fun on the water. There are plenty of opportunities to get out on the water between these two options, whether it be through renting a SUP or Kayak. See their class descriptions to find out more! All equipment is included in all classes. Just wear any swimwear you are most comfortable in! The IGNITE Surface classes are held at Riva Beach Club, Shoreline 7 & 8, The Palm, Dubai. One of my favorite places for paddle boarding, so relaxing and free. JP and Jacob from the Ignite Surface team are always so welcoming and helpful — special thanks to them! Instructor wasn’t there when I arrived (7am). After calling the number he arrived only at 730am. Even worse, I was handed the kayak by a security guard and nearly had a serious incident on the water with no lifeguards present. Be watchful here. JP at ignite is wonderful! Most helpful and informative! Such a beautiful place to be active outdoors! JP was very helpful, informative and cheerful. Location is easy to find. Great morning workout and views are stunning. Legit the best fun ever!!! JB was brilliant as well!